Bamkuch and Luxembourg Sausage in Tokyo! Explore amazing Tokyo with me! Well hello! My mission in life is to bring culinary inspiration to your home! 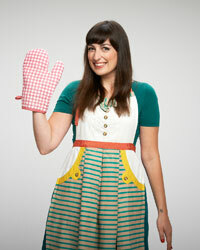 Get your apron on, whip out your cool – or humble – kitchen gear and create beautiful, loving food! All the recipes on here are super easy to make – I might have trained at Ducasse in Paris, but I still love to create simple, straight-forward recipes that anyone can make at home! 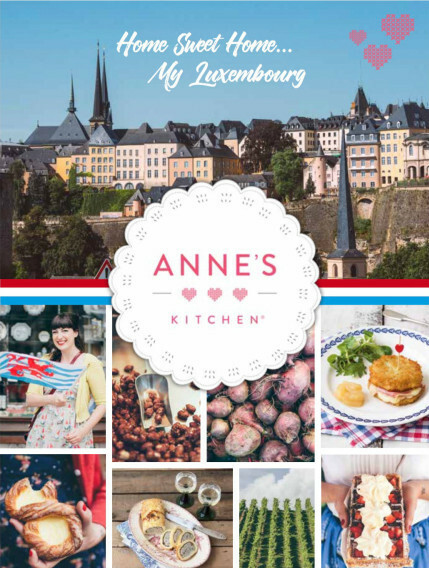 I’m from Luxembourg and I lived in London for 12 years – which has heavily influenced my style of cooking. 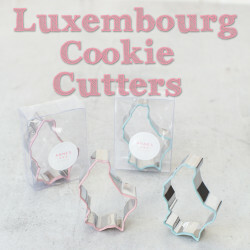 I love anything British, baking is my second nature and Asian food has always had a fond place in my heart. Have a browse through the recipe index and let yourself be inspired by my mouthwatering and simple recipes. I also hope to inspire you through my TV Show, in which I travel around the world and cook yummy food in my little kitchen. 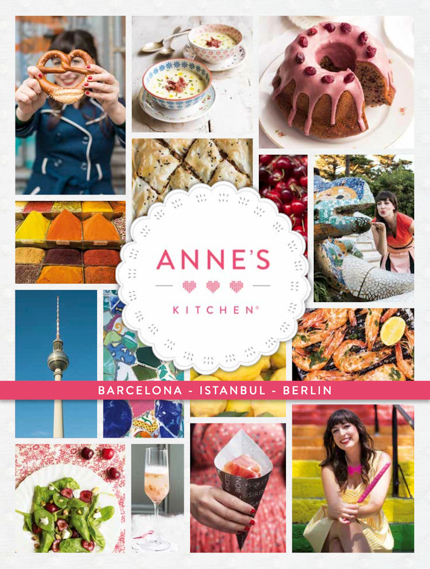 Whether you’re looking for recipe inspiration, London tips, or travel guides, Anne’s Kitchen is here to provide you with plenty of inspiration. 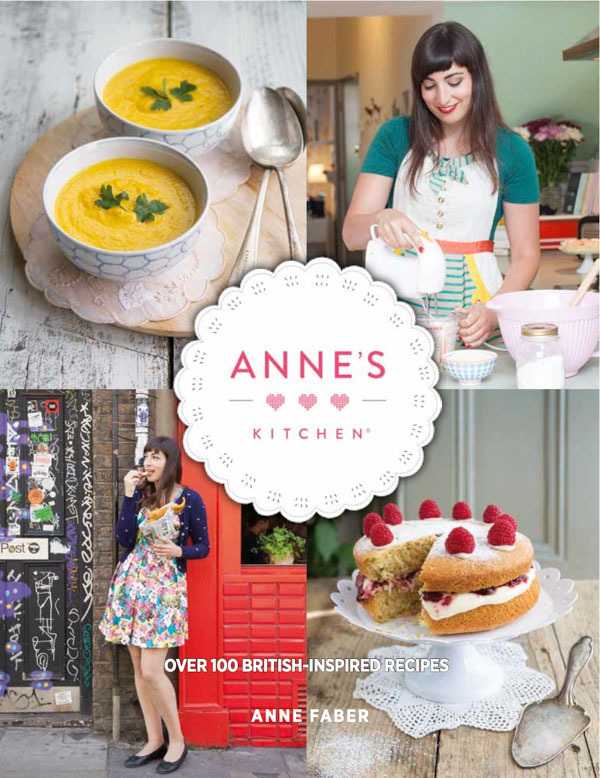 Anne's Kitchen Showreel from Anne's Kitchen TV on Vimeo.